For the month of February, St Mary's Tennis Club is opening up its doors offering one hour's free court hire with any Australian Open ticket. This is a great opportunity to try the sport out, or get back into it. Bring your family and friends and find out all about what St Mary's Tennis Club has to offer.  Times and courts are limited so visit our website https://www.tennis.com.au/smtc/court-hire to book your court today! Have a question? Please phone the club on 0409 289 360 or email on stmarystennis56@gmail.com.